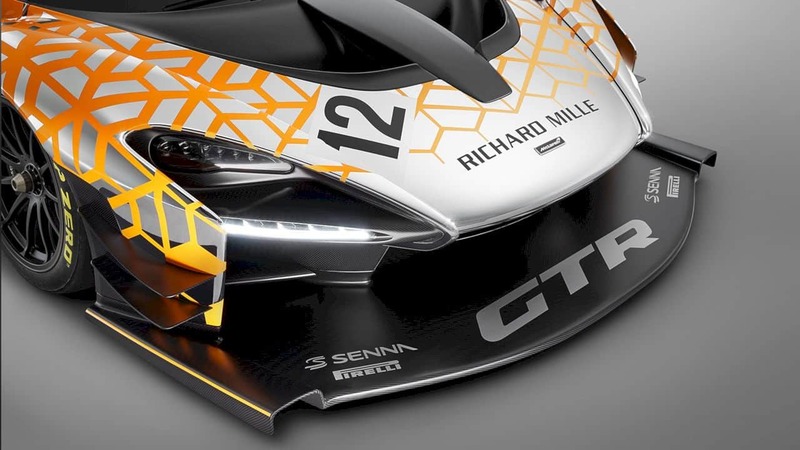 McLaren Senna GTR Concept: Freed from the need to comply! 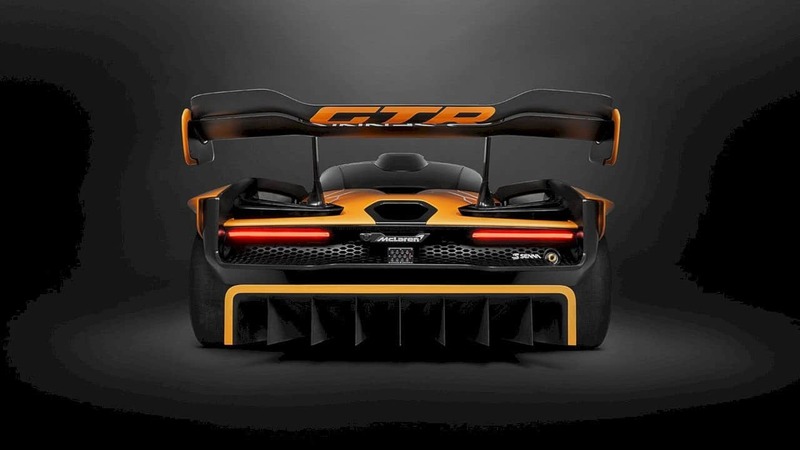 McLaren Senna GTR shares a V8 engine with a 4.0 liter twin-turbocharged capacity with a legal-road McLaren Senna, but the track-only modification has produced more power and torque than 800ps and 800Nm developed in road cars. Horsepower will increase to at least 825PS and, thus, the car will be faster than the road model in a straight line. McLaren Senna was officially sold since the end of last year and only limited to 500 units. 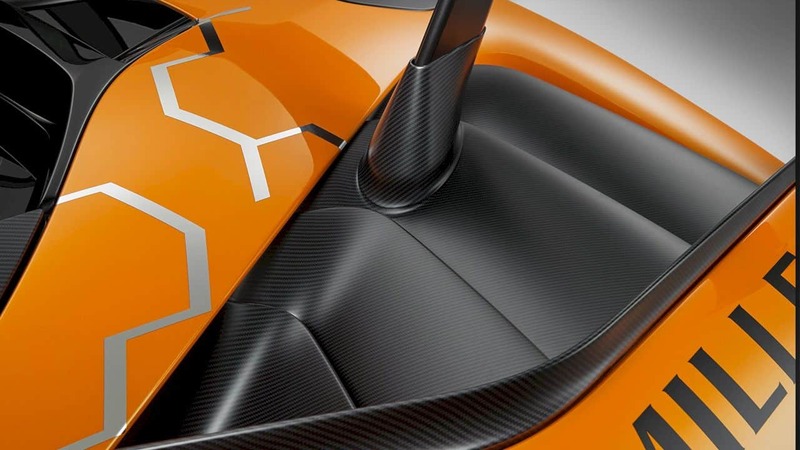 But this is not the end of McLaren's innovation on this special car. The manufacturer based in Woking, United Kingdom, once again launched its racing version, the Senna GTR. 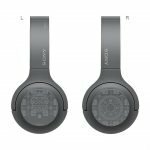 McLaren Automotive offers a track-only version of the newest Ultimate Series model, the McLaren Senna. The speed enthusiast on the track can choose McLaren Senna GTR to be an attractive option and is expected to satisfy your thirst. 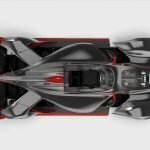 Fast and light become the focus of the work at Senna GTR. 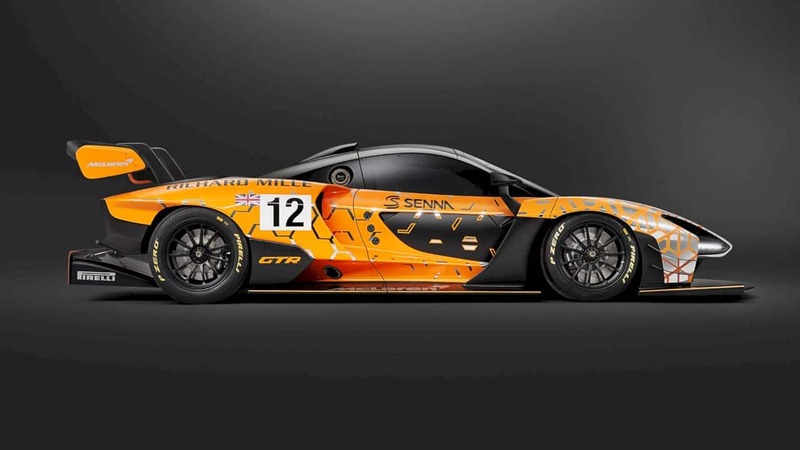 McLaren Senna GTR is designed to be the fastest car among McLaren outside Formula 1 car. The car is equipped with a 4.0-liter V8 engine that has improved performance so it has at least 825 hp of power. 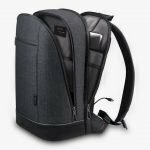 Active front and rear wings provide a reduction in load of 1,000 kg. 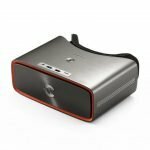 The chassis is also designed to be really slim for a racing car. The use of the GTR name emphasizes how important this car is. The first McLaren to use the GTR moniker is the F1 GTR that won the Le Mans 24 Hours racing in 1995; and the second one is the McLaren P1 GTR, the track-only version of the first Ultimate Series. McLaren Senna GTR will be the successor of this legendary lineage. Using the Monocage III carbon fiber structure ensure the core strength and rigidity needed by the car with the highest speed record, McLaren Senna GTR weighs the lightest 1,198 kg. 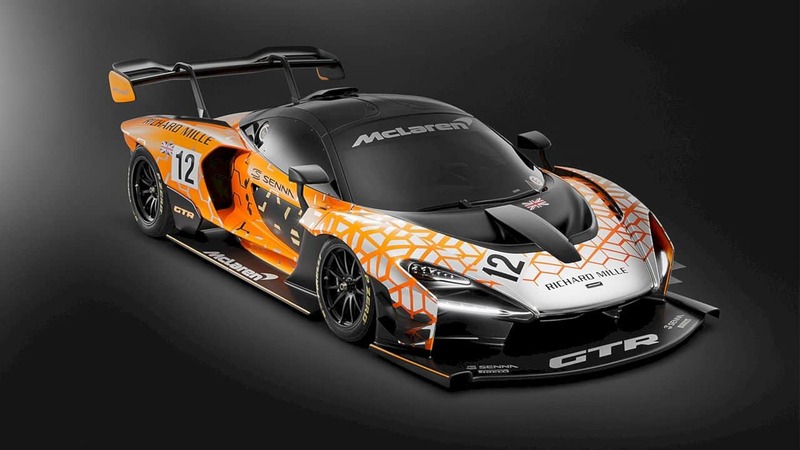 McLaren Senna GTR's technical details will be confirmed later, but it is certain that this car will be the most extreme ever. 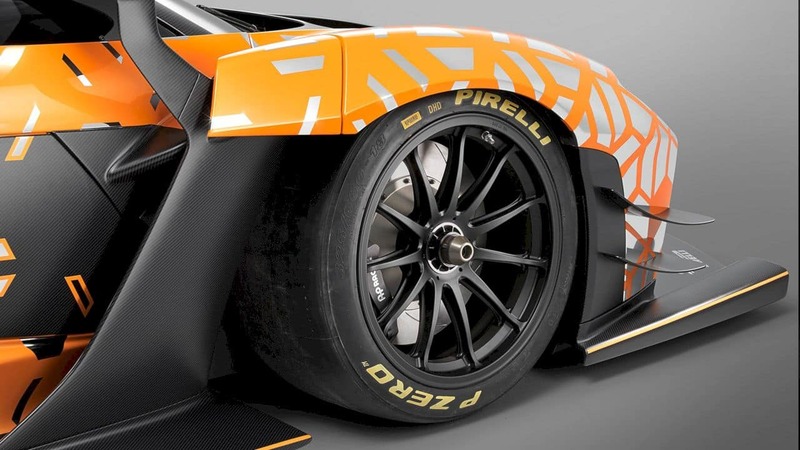 The McLaren Senna GTR Concept front splitter is much larger than an equivalent road car and improves front aerodynamic performance along with an active front aero blade. The car will have a wider track, and the front and rear fenders are enlarged to accommodate this modification, while the outer shell of the door is pushed as far as possible towards the center of the car to better air flow. 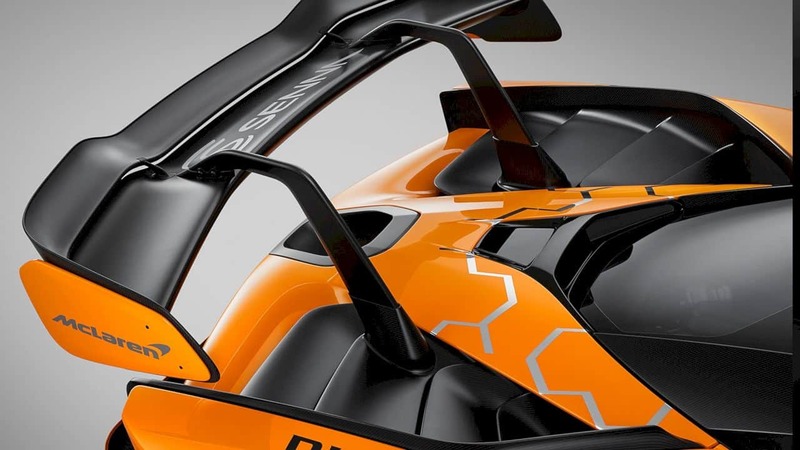 The rear clamshell of the McLaren Senna GTR Concept is the lowest on the lineup and provides aerodynamic and cooling performance. Gurney's prominent flaps, in front of a series of louvers, stepped, straight away from the rear deck, and the area produced with low pressure pulled hot air out of the high-temperature radiator and engine bay. Louvers ensure airflow does not affect the efficiency of the rear wing. 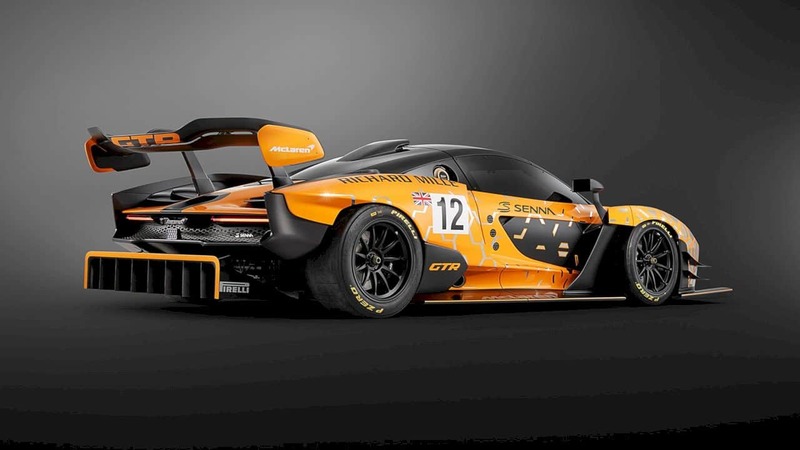 Further alteration to the McLaren Senna GTR includes additional benefits from racing style transmissions, revised double-wishbone suspension, Pirelli slippery tires, and new wheel designs developed specifically for circuit use. 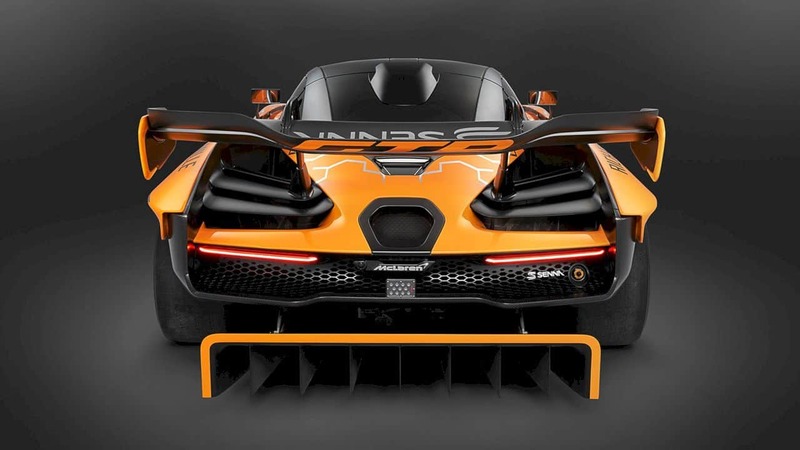 Freed from the need to comply with strict road laws and not bound by the limits of motorsport regulations, the McLaren Senna GTR Concept has a quite unique rear diffuser. The complete aerodynamic package creates something truly extraordinary: a pressure reduction of up to 1,000kg, around 200kg more than a road car. 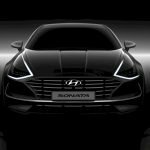 The first model was displayed at the 2018 Geneva International Motor Show and it will be produced in the limited edition release of 75 units in summer 2019.